Diaz is responsible for the overall management of the Houston Airport System’s three aviation facilities: George Bush Intercontinental Airport (IAH), William P. Hobby Airport (HOU) and Ellington Airport (EFD). He is one of the industry’s leading authorities in the study of future developments in commercial aviation. Since his arrival in Houston in 2010, Diaz led efforts along three broad strategic fronts: establish Bush Airport as the region’s long-haul, full service international airport; convert Hobby Airport to a regional international airport of the Americas; and to develop Ellington as the nations’ 10th licensed spaceport. Bush Airport welcomed more than 11.5 million international passengers in 2016, thanks in large part to the continued expansion of its international service providers and growing route map. The airport has welcomed 10 new international passenger airlines and three new international cargo airlines since 2013. Thanks to that growth, 23 air carriers overall now provide international service out of Bush Airport, connecting passengers to 71 international destinations in 38 countries. Recently, the airport celebrated the opening of a new Terminal C North complex, which will begin the process of the construction of a new Mickey Leland International Terminal. In October 2015, Hobby Airport celebrated the completion of a new $156 million terminal expansion and in 2016, its first full year with international service connecting to the growing market in Latin America, Hobby Airport welcomed more than 800,000 international passengers. In June 2015, Ellington Airport became the 10th licensed commercial airport in the United States, and is in the process of constructing a new control tower that includes dedicated mission control facilities for commercial spaceflight operators. 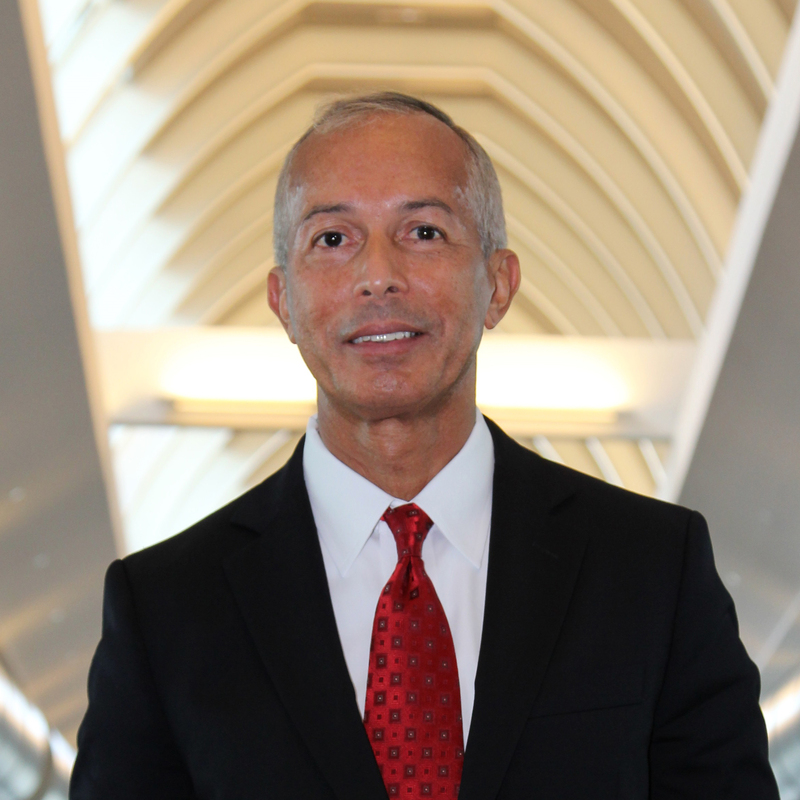 In 2013, Diaz was named “Airport Director of the Year” by Airport Revenue News Magazine and was named “Public Official of the Year” by the University of Houston Master of Public Administration (MPA) Program in 2014. The Houston Business Journal also named him as a finalist in its inaugural “CEO of the Year” competition in 2015. 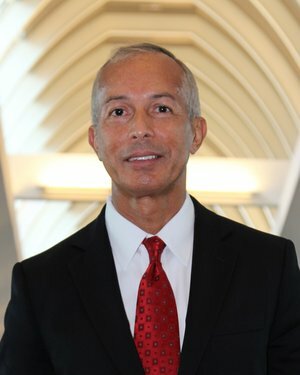 Prior to his appointment in 2010, Diaz was the deputy general manager for Atlanta's Hartsfield-Jackson International Airport in 1999, where he was responsible for ensuring the daily operational activities of the world’s busiest airport. In 1981, he began a 17-year tenure with the Port Authority of New York and New Jersey that included key management positions in leasing, finance, marketing, operations and properties. During this period, Diaz also served 18 months as the assistant director of the redevelopment program at John F. Kennedy Airport. He also worked at Newark Liberty International Airport and Teterboro Airport. Download a High Resolution Image.